Planning to visit the Lalbagh Flower Show this weekend? Here’s a complete guide for you. And even if you are not able to make it, don’t worry — these photos will give you the closest glimpse possible from the comfort of your home! 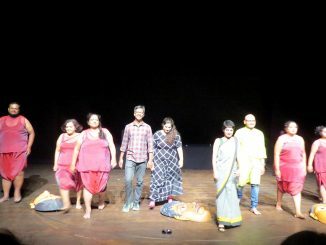 The physical appearance of external beauty, was what this production seemed to concentrate on. 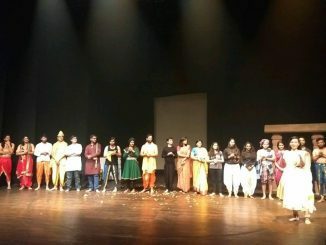 Dance-drama atmosphere was maintained by the initial choreography, with some beautifully choreographed movements, and then there was more of drama. 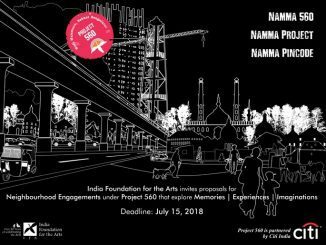 This art grant can help you plan and document stories of your neighbourhood. What does ‘Karl Marx in Kalbadevi’ promise? 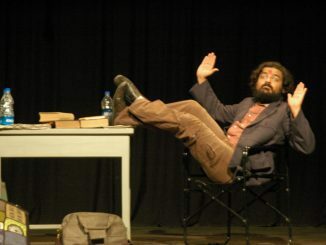 A review of the play. At the heart of Bengaluru Karaga festival lies a deep respect for water. Water is worshipped for eleven days, though water bodies of yore have gone missing. 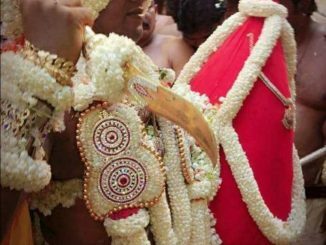 Is Karaga losing its sheen? Over 20 comic book artists participated in the event with close to 15 stalls. Art in Transit launched two anthologies by different artists: one about Bengaluru and the other about Cubbon Park. 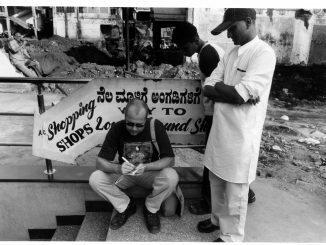 If I hadn’t stepped off the train at Bengaluru City Junction in 1992 and checked into the cheapest lodge in the neighbourhood, I don’t think I would have been who I am or a novelist today. 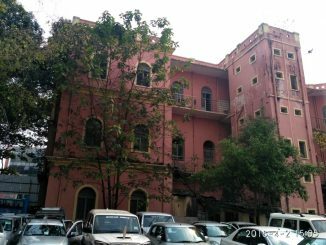 The 83-year-old building has been declared ‘very dangerous’ for human occupation. 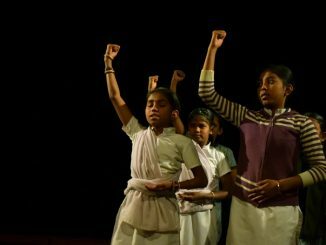 Kids from marginalised communities, aided by Makkala Jagruthi, will perform a variety of dance and drama, at Chowdaiah Hall, Malleshwaram. 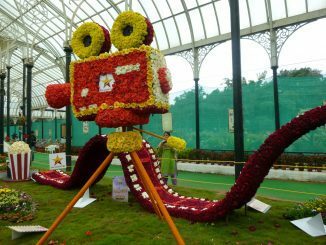 Lalbagh flower show is not just about flowers – it has more! 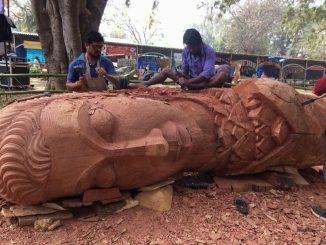 Sculptures made of dead trees from Lalbagh stole the limelight in this flower show.